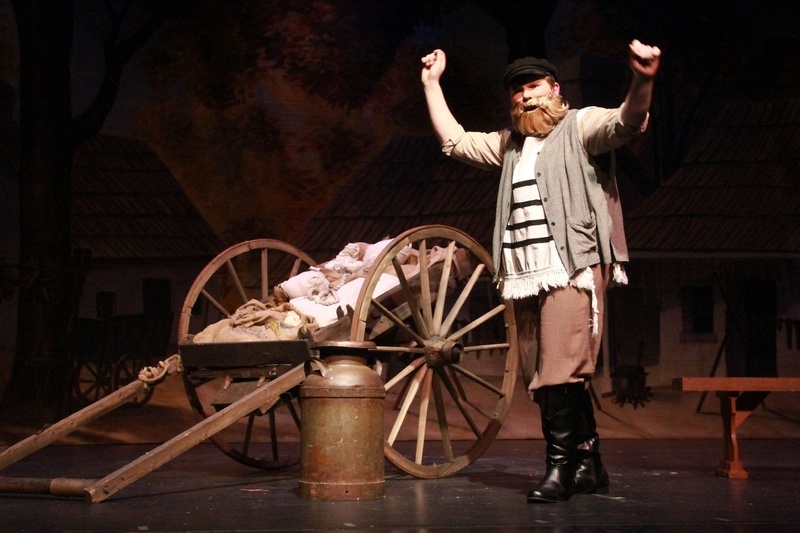 Lead Actor (Junior Division): Tom Nellesen as Fagin in Oliver! 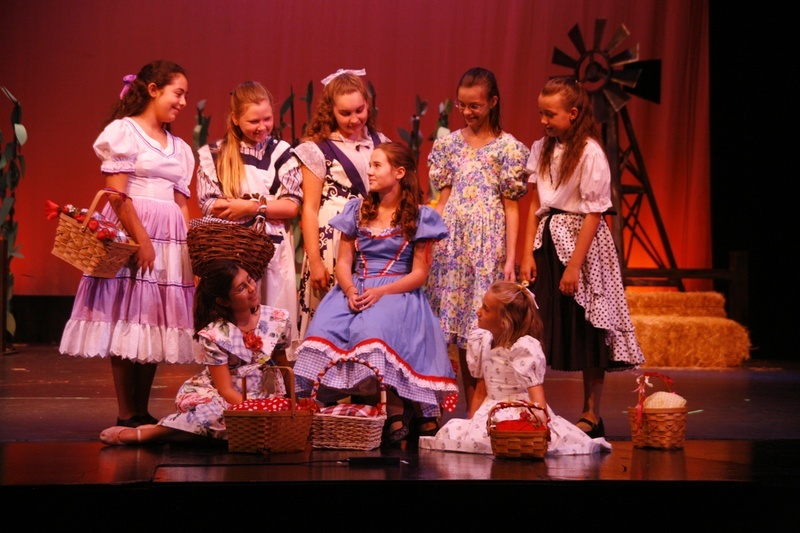 Lead Actress (Junior Division): Sara Lloyd as Nancy in Oliver! 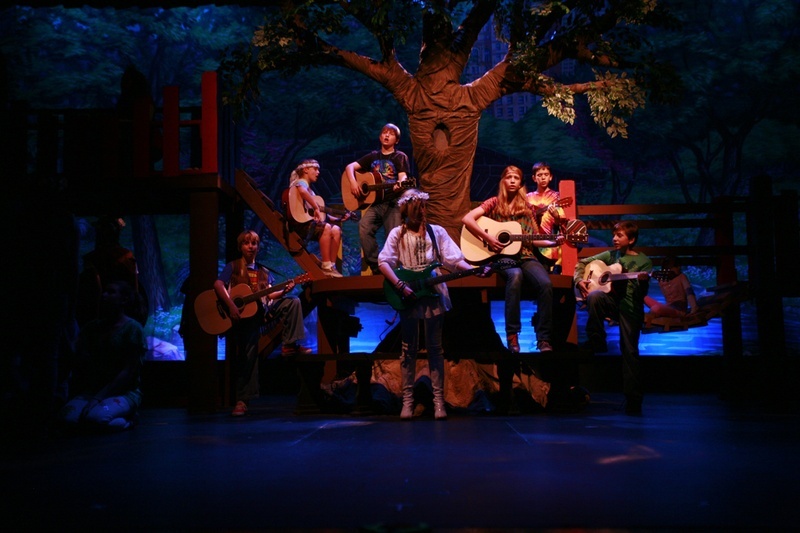 Costume Design: Holly Nellesen for Oliver! 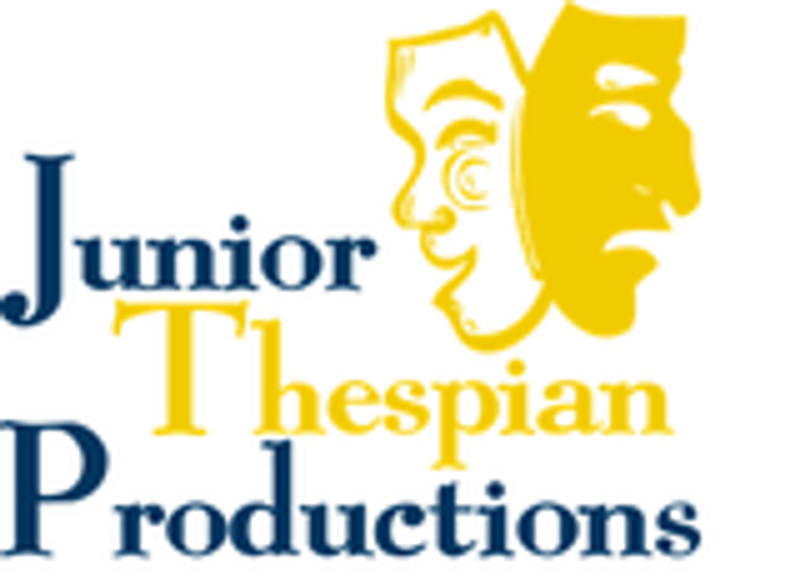 Ensemble (Junior Division): Into the Woods, Jr.
Director: Jeanne Nellesen Into the Woods, Jr.
Lead Actor: Tommy Nellesen as Ugly in HONK! Lead Actress: Allyson San Roman as Ida in HONK! Featured Actor: Dane Madrigal as Drake in HONK! Featured Actor: Jake Shaw as Bullfrog in HONK! Featured Actress: Meggie Rocha as The Kitten and Dot in HONK! Direction: Jeanne Nellesen for HONK!